2015-present :: Jung Yong Hwa ‘One Fine Day’, FNC Entertainment, Cube Music Publishing, Livingmore, Jung Yup with Lisa Ono ‘Merry Go Round’, Kill My Coquette, more announcements soon! 2012- 2013 ::Volagio, Julie Christensen, Belle Grove, Spencer Livingston, JOHNA, The Risin Sun, Mickey Meyers, Valerie Winters, Jeff Turmes, Gerry Basserman, Jeffrey Lee Pierce/The Gun Club tribute, more Daphne Willis, more Courtney Jones. 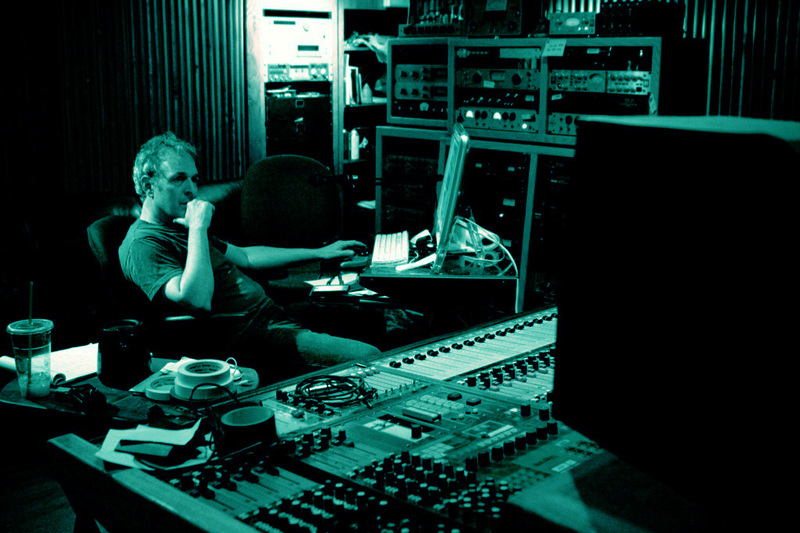 2008 to present – Recorded and/or mixed hundreds of LuxuryWafers.net live sessions. Click Here to see the list. 2003 – New York City album is released, featuring Norah Jones. Recorded and released “Chance and Circumstance” for Koch Records featuring Norah Jones, Jess Klein, Antje Duvekot, Mercy Malick, and Kirstin Profitt. 2000 – Turning to record production, recorded the tracks that would become the “New York City” album, Peter Malick Band featuring then unknown singer Norah Jones. 1999 – Recorded “Sons of the Jet Age” collaboration with Detroit soul singer turned Pentecostal preacher Amyl Justin. 1972-1975 – Guitarist for The James Montgomery Band. Two albums for Capricorn Records, “First Time Out” and “High Roller” produced by Tom Dowd. Toured with and opened for Allman Brothers Band, Aerosmith, Bruce Springstein,ELO, Humble Pie, KISS, Steve Miller, Bonnie Raitt, Edgar Winter, Foghat, Peter Frampton. 1970-1971 – Joined the Boston company of the musical Hair as guitarist. Toured US & Canada as Conductor/Guitarist. Recorded “The Everlasting Blues vs Otis Spann” for Spivey Records. Played the first Chicago Blues Festival in Grant Park with Otis Spann, Sam Lay, Paul Asbell, and Jeff Carp. 1968 – Joined Listening. Recorded “Listening” for Vanguard Records. Opened for Jefferson Airplane, Ten Years After, Sly and the Family Stone, The Electric Flag (Buddy Miles).